3D printing and additive manufacturing – what’s the difference? If you do it in your garage, it’s “3D printing”. If it’s used to build a car, it’s “additive manufacturing”? Where’s line between these two terms? Let’s see if we can’t find it. 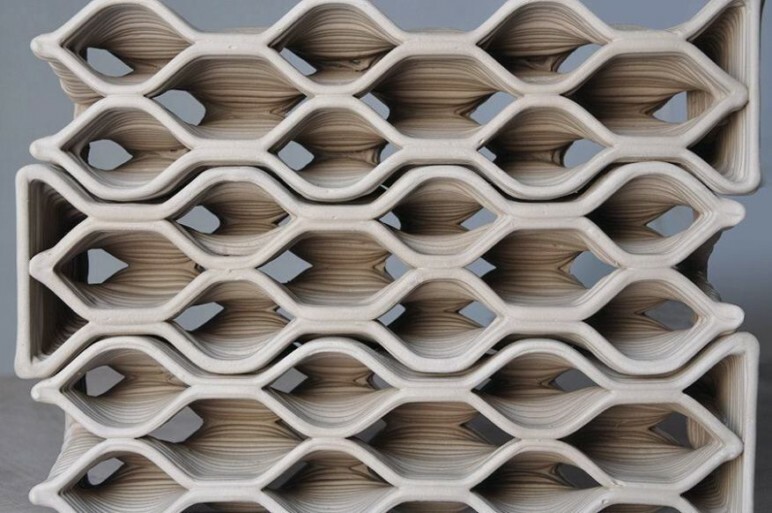 Are “3D printing” and “additive manufacturing” (AM) the same thing? In general, we know that terms stretch over time to include more than just their default meanings. Most of us carry digital entertainment supercomputers around in our pockets, and call them “phones”. Whatever the name, new ways of fabricating directly from bytes to stuff are radically changing the what, where, how, and when of making objects. What roles, then, do the two terms “additive manufacturing” and “3D printing” play in describing new ways of making? Next Next post: Janne Kyttanen: does speed really matter in 3D printing?